2101 Lucas and Hunt Rd. St. Peter's Cemetery is a perpetual charter cemetery owned and operated by St. Peter's United Church of Christ of Ferguson, MO. 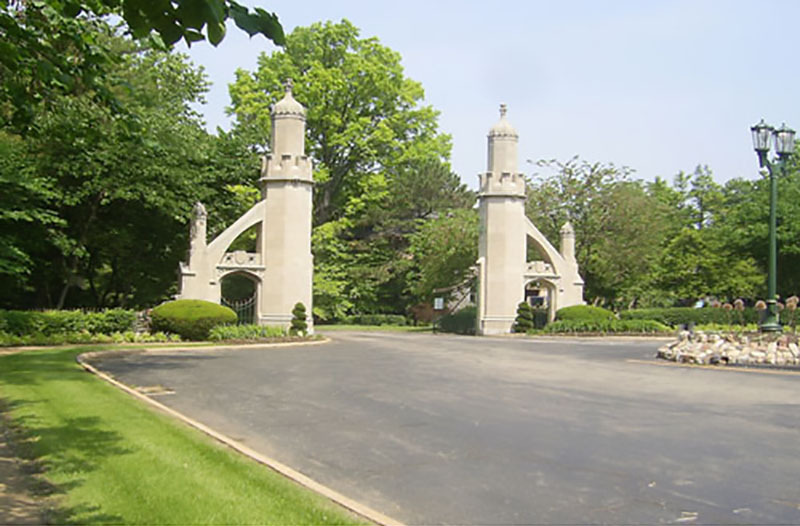 The present-day St. Peter's Cemetery was established in 1855 when the church purchased 34 acres of land on Lucas and Hunt Road from John F. Darby. The first burial at the new location was made in October of that year. The church had actually had an earlier cemetery that went back to 1846, located on Lemp Avenue in St. Louis. This cemetery quickly outgrew its capacity, necessitating a larger cemetery. 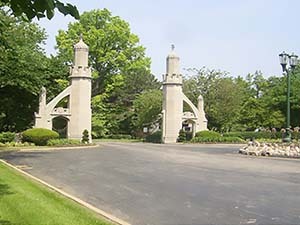 In 1988, St. Peter's Cemetery assumed responsibility for the operation and maintenance of the 28-acre Bethany Cemetery. Located on St. Charles Rock Road, just south from the main site, this area is now known as the Bethany Section. Records below were acquired from St. Peter's Cemetery on December 17, 2017. 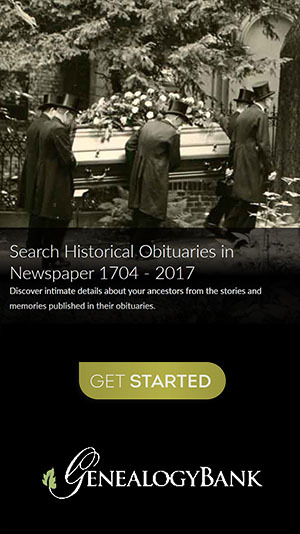 They include burials up through December 17, 2017. There are perhaps 200-300 more burials with no known burial dates that could not be obtained by us.